This page contains a list of documents, tools etc which you can download from our website. To save the document to your computer simply “right click” the mouse and choose “save as”. 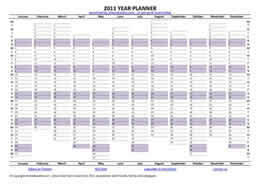 Back by popular demand – download the 2011 version of my free A4 year planner. A very useful spreadsheet for analysing your monthly income and expenditure over time – Excel 2003 spreadsheet.